What is Coronary Angioplasty and Stenting? How do I prepare for a coronary angiogram or PCI procedure? 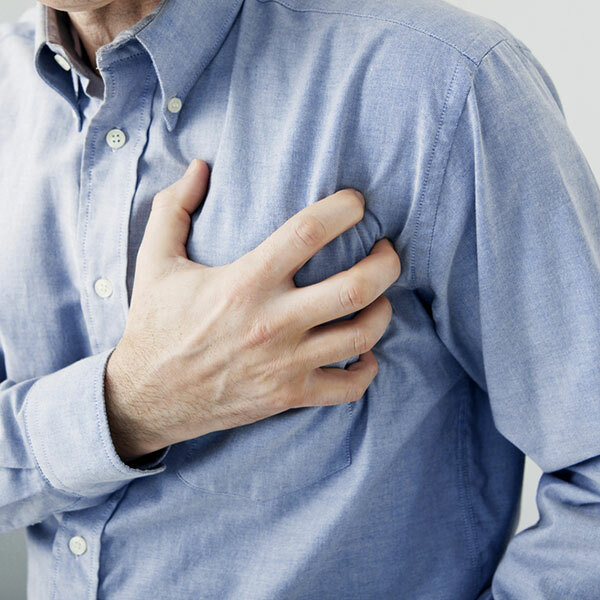 CHD occurs when coronary arteries become narrowed by a build-up of fatty material, this causes pain and discomfort in the chest on exertion (angina). If a complete blockage occurs it can cause a heart attack, which is potentially fatal. The commonest and most recognisable symptoms of CHD are chest discomfort (angina) or breathlessness which usually comes on with physical exertion. The chest discomfort is often described as tightness across the chest which can radiate to the jaw or down the arms. There are several risk factors for CHD that include smoking, high blood pressure, diabetes, obesity, lack of exercise and a family history of coronary heart disease. It is an invasive diagnostic procedure that is considered to be one of the best ways to diagnosing coronary heart disease (CHD). 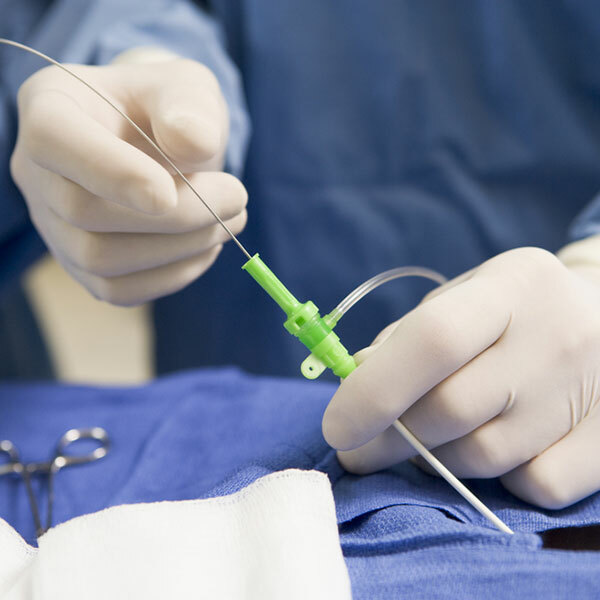 During the procedure a long thin catheter is inserted into a blood vessel in the arm or the groin. Using X-Ray guidance the catheter is then passed into the coronary arteries. Once the catheter is in place a dye is injected which then highlights the coronary arteries and any blockages. The procedure is usually carried out under light sedation and with a local anaesthetic. The procedure takes around 15 minutes to perform. As with most procedures done on the heart, a coronary angiogram does have some risks. Major complications are however rare with coronary angiography. Coronary angioplasty and stenting is sometimes known as Percutaneous Coronary Intervention (PCI). It is a procedure done to open blocked coronary arteries. It involves inflating a balloon in the blocked segment of the coronary artery and then deploying a small wire mesh tube called a stent to keep the artery open. 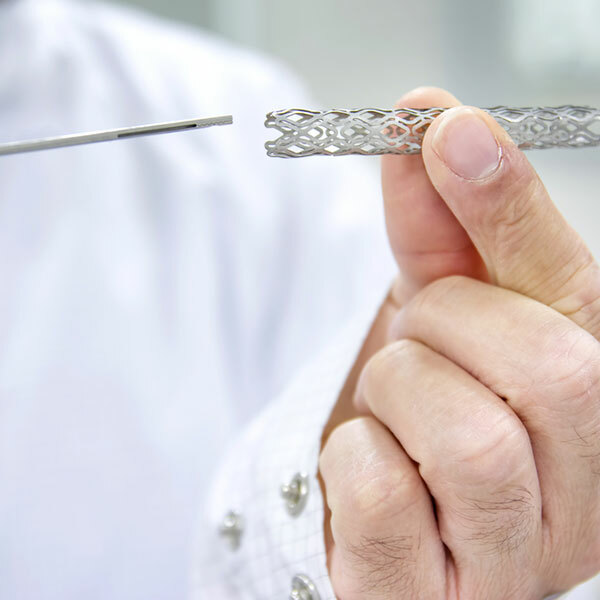 Modern stents are usually coated with a drug (drug eluting stents) which prevents excess tissue growth inside or at the edge of the stent and have very good long term results. The PCI procedure is also performed either via an artery in the wrist or the groin. The procedure on average takes around an hour to perform. PCI procedures are a common medical procedure and serious complications are rare. 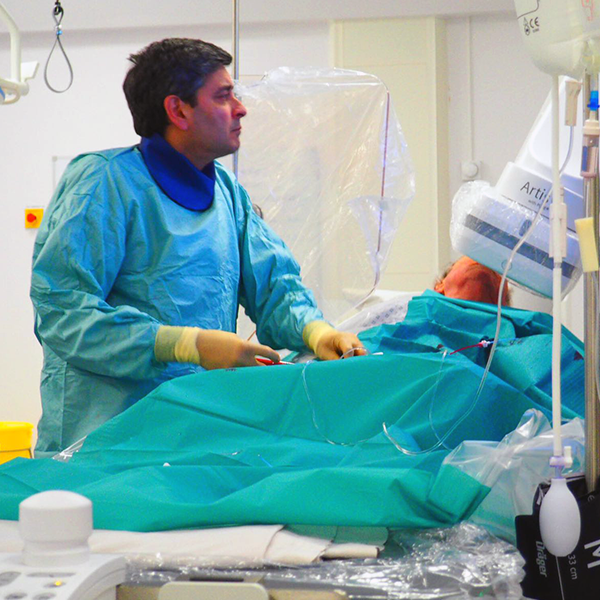 Patients are usually discharged from hospital on the same day following a PCI procedure. Don’t eat or drink anything for 4 hours prior to the procedure. You will receive written instructions with regards to your medication if any drugs need to be stopped. These often include drugs for diabetes or blood thinners like Warfarin. Patients undergoing possible PCI will be given instructions to take blood thinners prior to coming to hospital which usually include Aspirin and Clopidogrel. Arrange for transportation home. Driving is not allowed for 24 hours following an angiogram and you shouldn’t drive a car for a week following a PCI procedure.